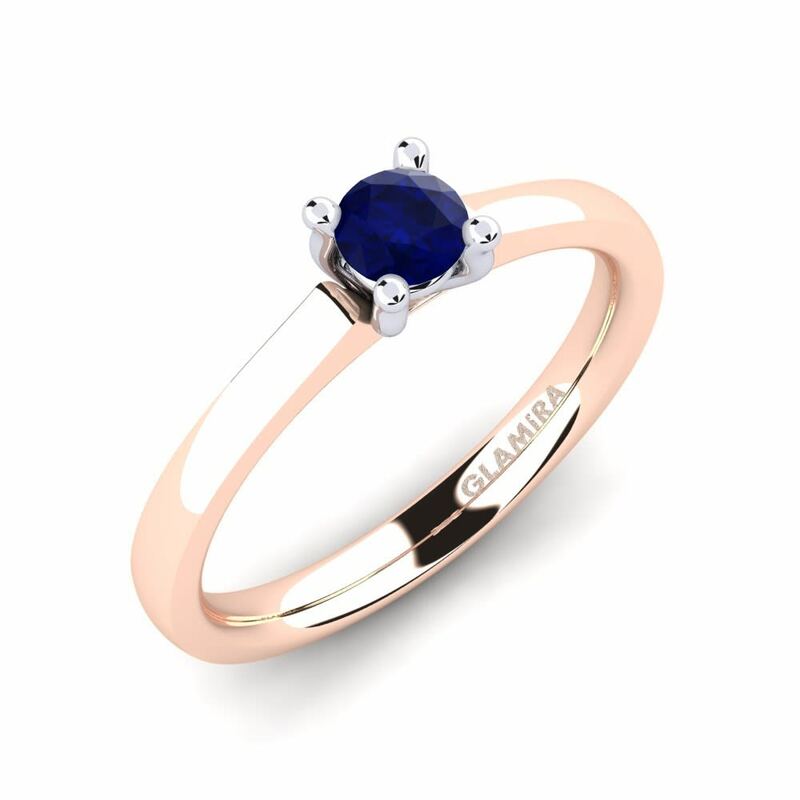 GLAMIRA lays a great emphasis on choosing the highest quality gemstones while creating jewellery for its customers. 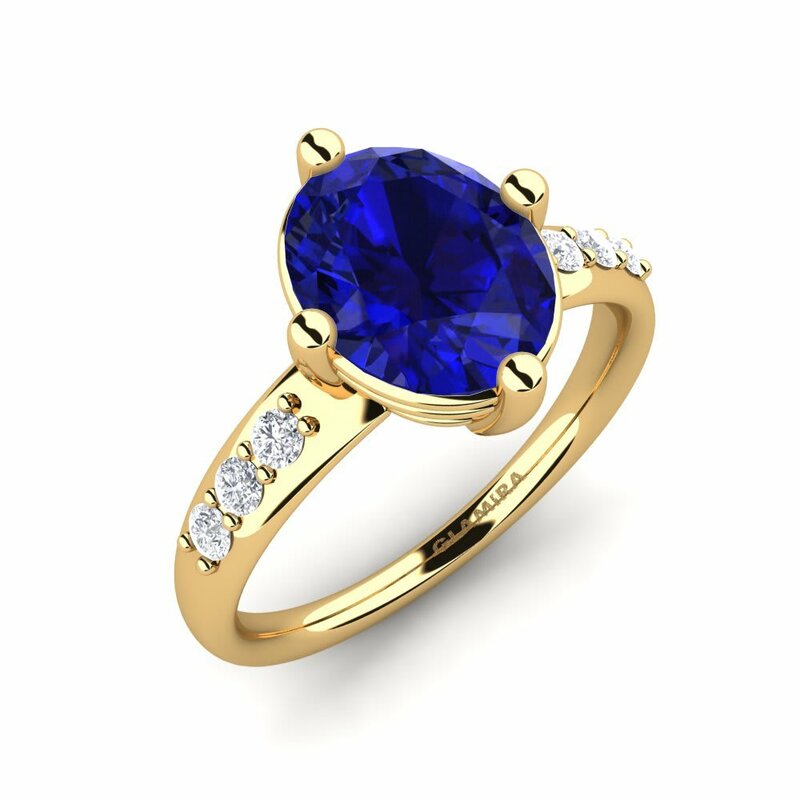 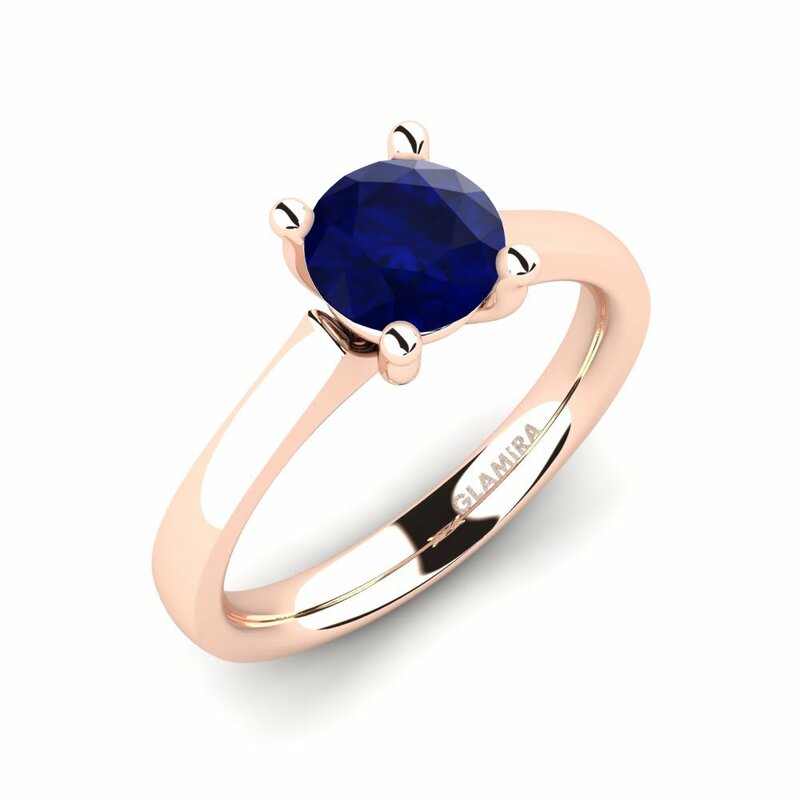 The exclusive designs, experienced craftsmen and meticulous work lets us present you a charming collection of elegant sapphire engagement rings. 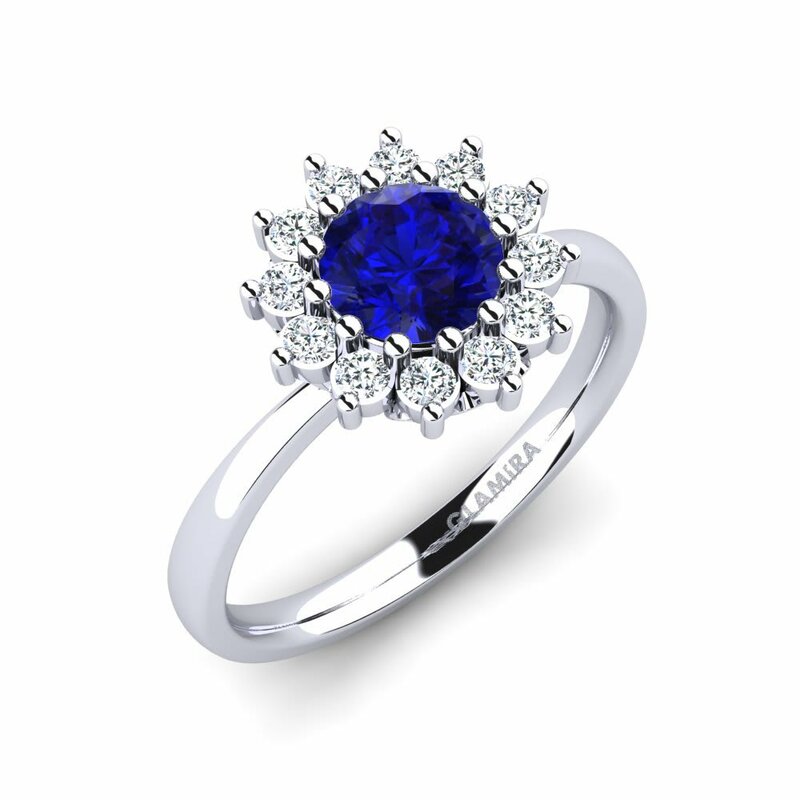 They are so attractive that when you see them once you will never forget them again. 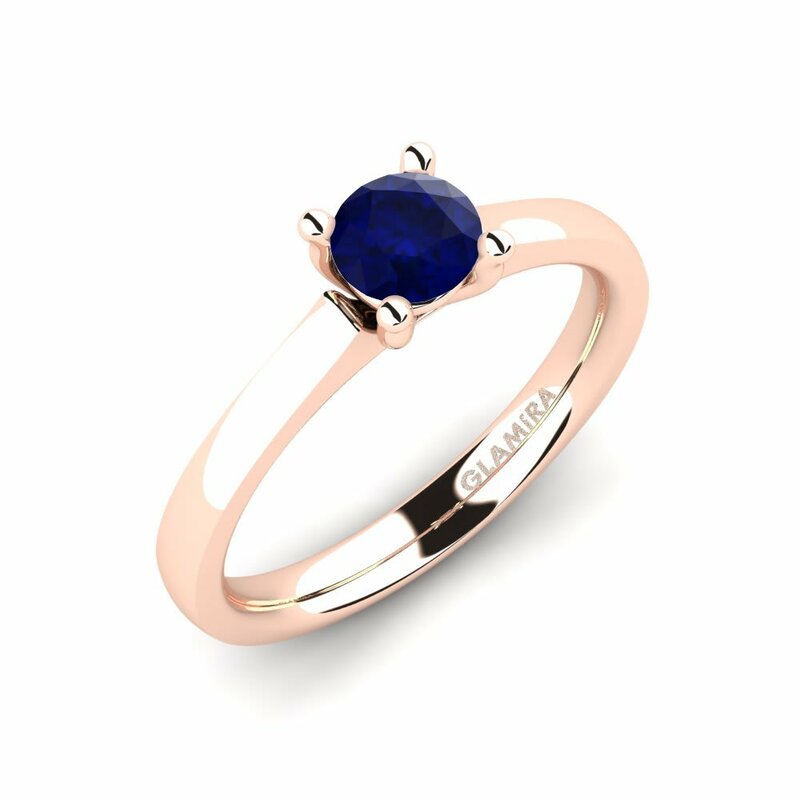 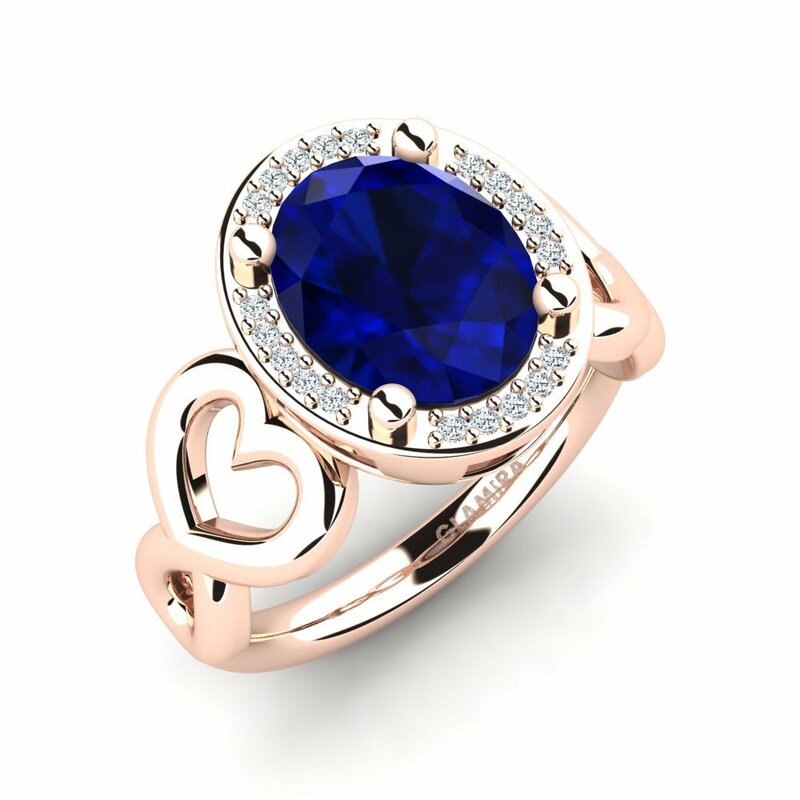 GLAMIRA knows that the engagement rings must be as special as your beloved one and creates these gorgeous rings to help you fully express your feelings.